liquids which have similar physical and chemical characteristics with clean water. It is applicable to industrial and municipal water supply and drainage, pressurized water supply for high-rise buildings, garden spay-irrigation, fire fighting pressurization, long distance delivery, HAV and refrigeration circulation, bathroom pressurization and equipment matching; and the operating temperture is less than 80℃. 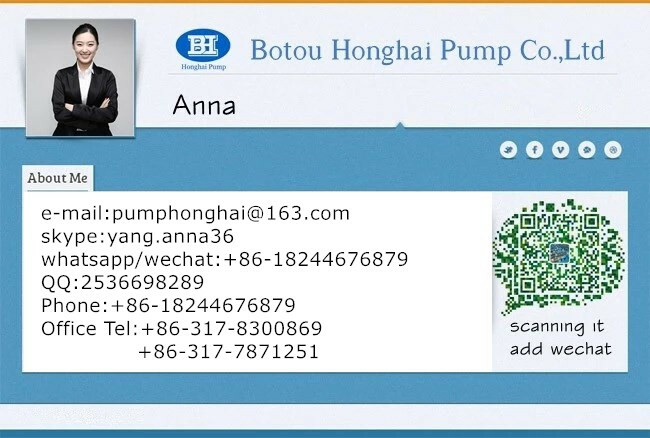 Botou Honghai Pump Co., LTD. Is a professional manufacturer specializing in developing and manufacturing various high viscosity pump , heat insulation pump , screw pump , asphalt pump , gear pump , stainless steel pump , high temperature pump , rotor pump , hose pump , and centrifugal pump. Products are widely used in the national petroleum, chemical, shipping, electricity and other fields. 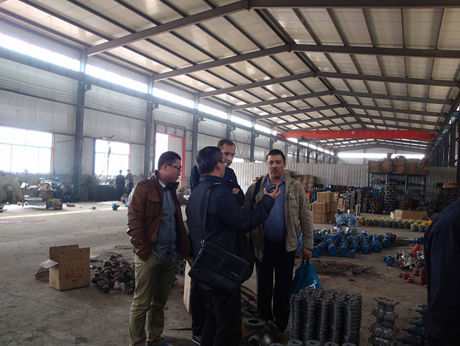 Our company has a perfect production system and quality assurance system, won the trust of domestic and foreign customers. 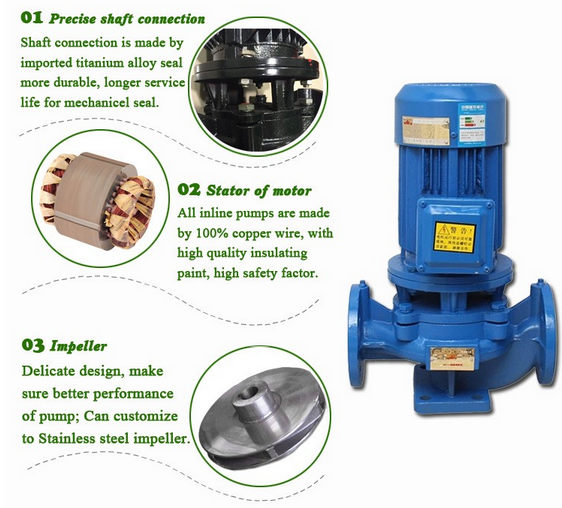 Botou Honghai Pump Co., Ltd.is the development, manufacture all kinds of gear pumps, heat pumps, three screw pump, centrifugal pump based professional manufacturers, set Branch, engineering, trade and services in one, well-equipped, the design level advanced production and testing means complete. 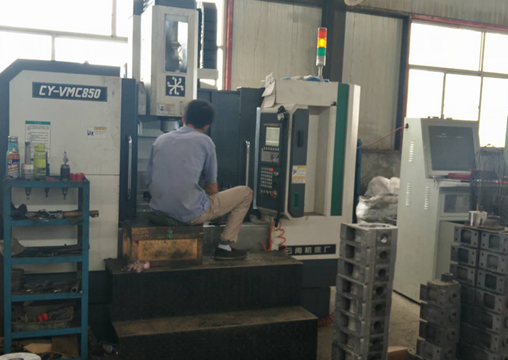 My company has a strong research and development capabilities, gear pump product design using CAD and CAPP and international standards, the products are widely used in areas of national petroleum, chemicals, shipbuilding, electric power and so on. My company has a complete production system and quality assurance system, has won the trust of domestic and foreign customers. A high viscosity heat pump series: NYP series of high viscosity pump, gear pump high viscosity within NCB, LCB type insulation gear pumps, RCB, LQB steel insulation asphalt gear pump, LC, LCW Roots pumps, hardened slag pumps, heavy oil, heavy oil tar dedicated pump, CB belt bridge gear pump. Second, the centrifugal pump series: RY air-cooled heat pumps, oil pumps, heat pump, CYZ self-priming centrifugal pumps, AY single two centrifugal pumps. 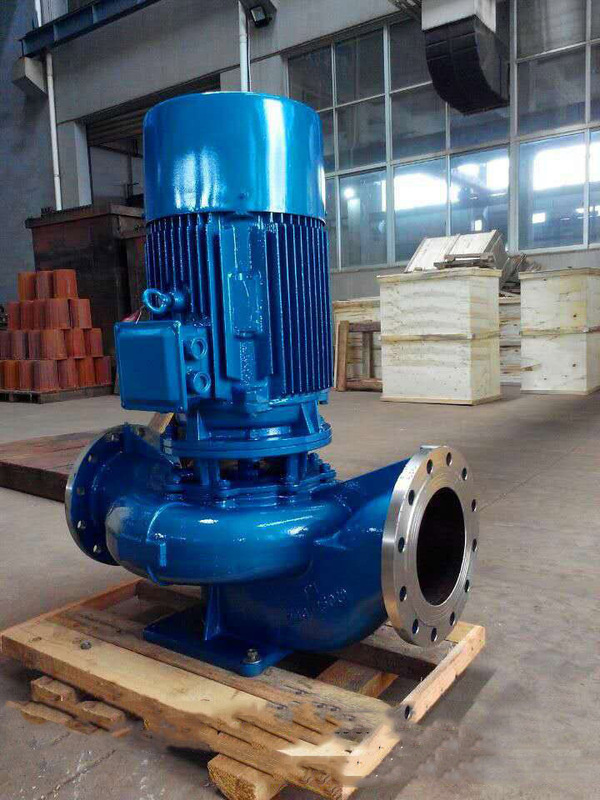 Third, the gear pump series: KCB gear pump, 2CY gear pumps, high flow gear pumps, gear pumps, copper wheel gear pump, stainless steel gear pump, YCB series arc pumps, arc gear pump; marine gear pumps, marine gear pump , marine pump, oil pump hosts, 2CG, KCG series of high-temperature gear pump, CHY DC gear pump. 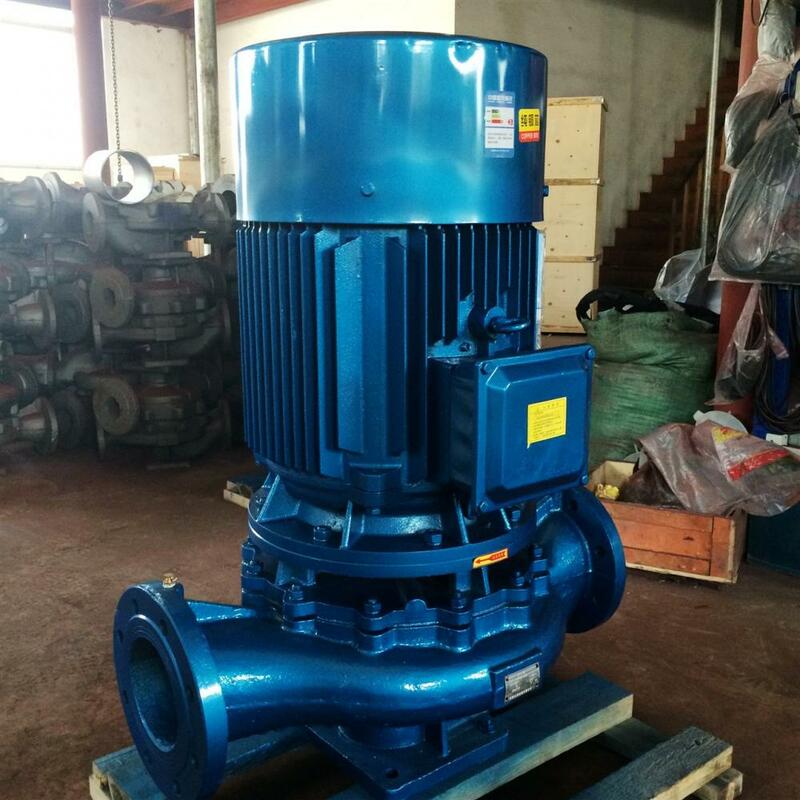 Fourth, the screw pump series: SNH three screw pump, SNF three screw pump, SNS Series screw; 3G three screw pump, 3GR three screw pump, 3GC three screw pump, 3GF three screw pump, 3GBW insulation three screw pump, 3GL three screw pump. 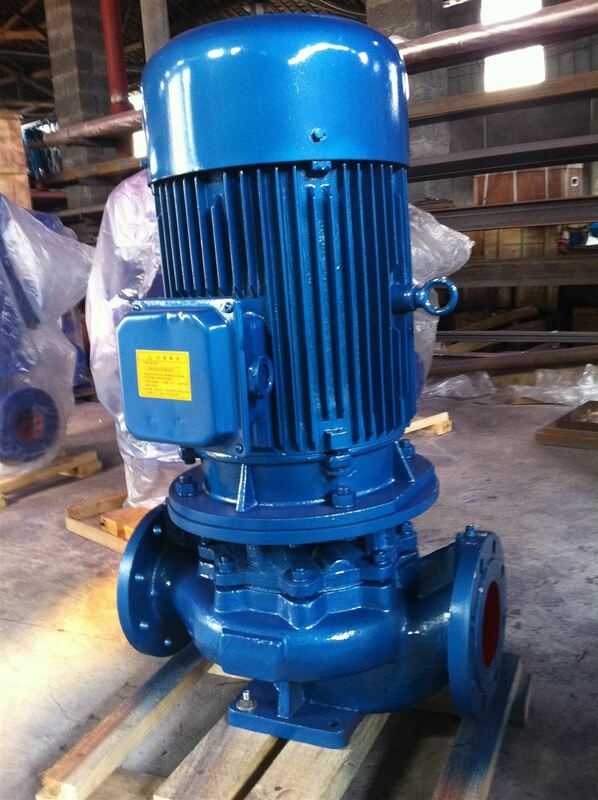 2W.W twin-screw pump, G-type single screw. Fifth, vane pump: vane pump, YPB vane pump, double vane pumps, vane pumps, also known as petrol, diesel vane pumps, chemical vane pumps, this type of pump specialized transport gasoline, diesel, benzene, etc. Similarly medium for large chemical plants, tankers, gas stations, ships refueling. 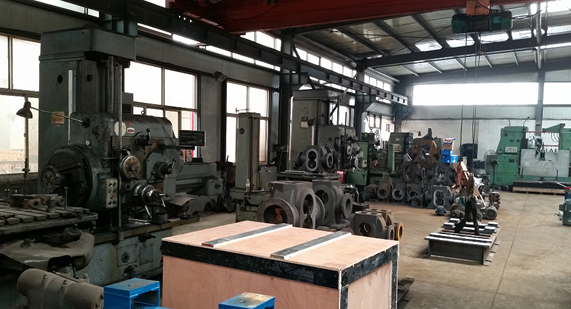 Our company with advanced production equipment, strict design, exquisite processing technology so that it has developed high-end gear pump products and favorable conditions of mass production and a strong advantage, to meet the various needs of users of the gear pump. And several domestic design institutes to establish a long term business relationship! 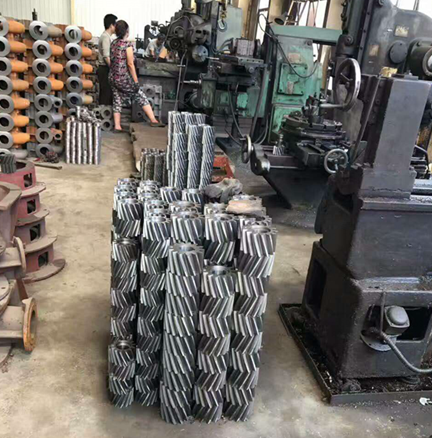 And can be designed according to different user requirements of various special gear pump products, to apply to the use of different working conditions. Such as: Stainless steel gear pumps, explosive type gear pumps, gear pumps and other acid class! Welcome to the new and old customers, calls to negotiate! We sincerely look forward to long-term cooperation with you!